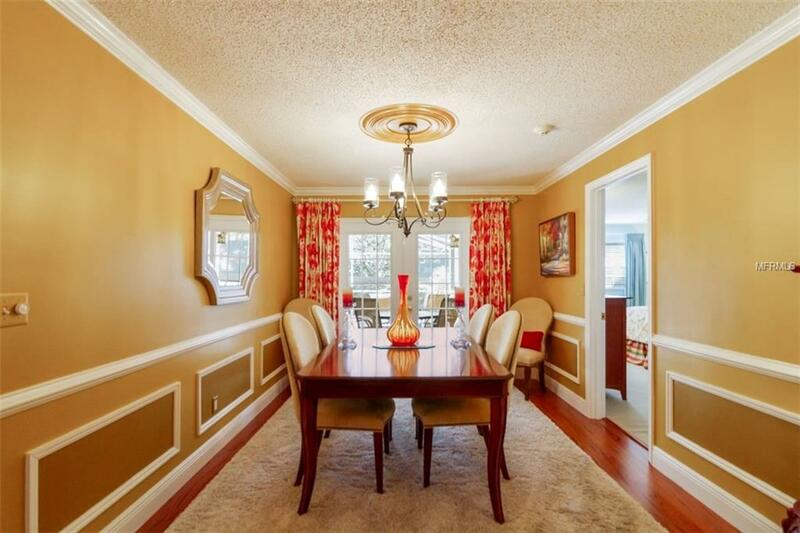 YOU WILL BE IN AWE AFTER SEEING THIS FABULOUS HOME! A GREAT BUY!!! RECENT APPRAISAL (4/21/18) IS $482k, SO LIST PRICE IS NOW $32,500 BELOW THAT APPRAISAL. ACT NOW!!! Here is the home youve been waiting for. 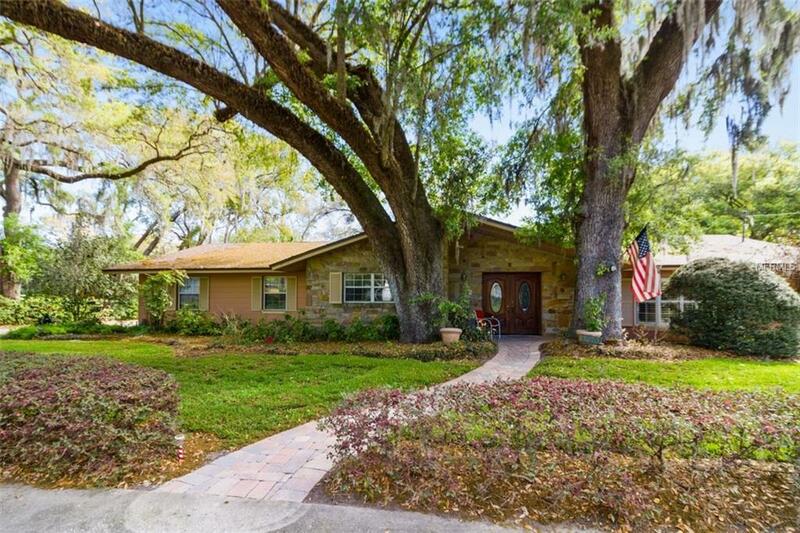 This is a meticulously kept 4 bedroom/3bath pool home in a very desirable area of unincorporated Seminole County and having no HOA to contend with. (The USPS, based on zip codes, gave the home a Maitland mailing address). The home boasts exterior construction and windows that are built to withstand hurricanes. 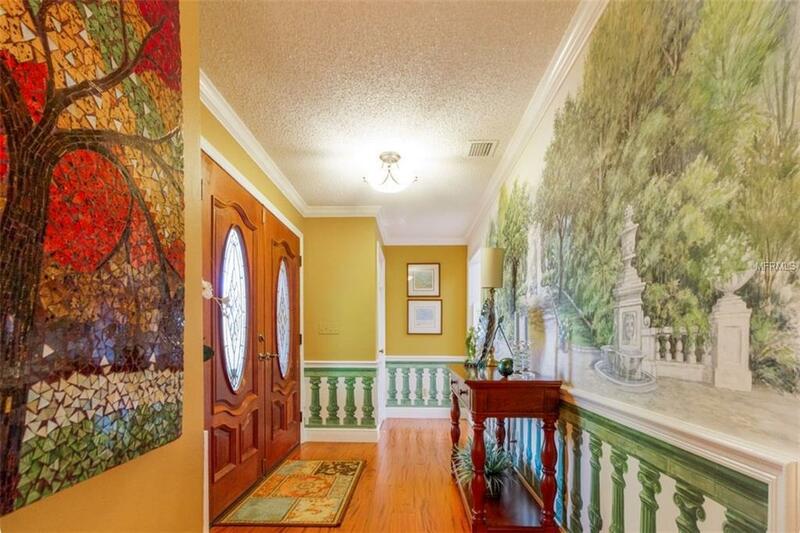 As you enter the home, you are looking at a hand painted original mural by artist Joe S. Burch. Other features include 5 skylights for natural light, a marble hearth and wood-burning fireplace in the family room, a screen-enclosed, in-ground pool with child safety fence, new light fixtures, crown molding, monitored alarm, ceiling fans, septic system (see updated info on septic attachment), well, (there are no sewer lines in this area) brick grill on pool deck, new pavers on front walk, and 5 new French doors. Two bedrooms on one side and a hall library were added on and could be used as an internal in-law suite with private and separate entrance. New roof was installed in 2016. The refrigerator in the kitchen and washer/dryer may not convey depending on the offer. The beautiful second refrigerator currently in the garage will replace the stainless steel one in the kitchen. 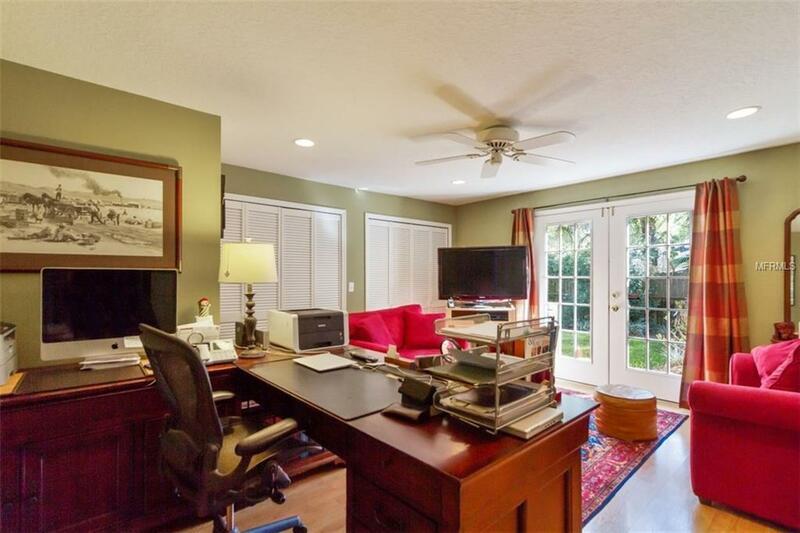 Close to schools and Altamonte mall. DEFINITELY A MUST SEE! E-Z SHOW! DON'T MISS THIS ONE!